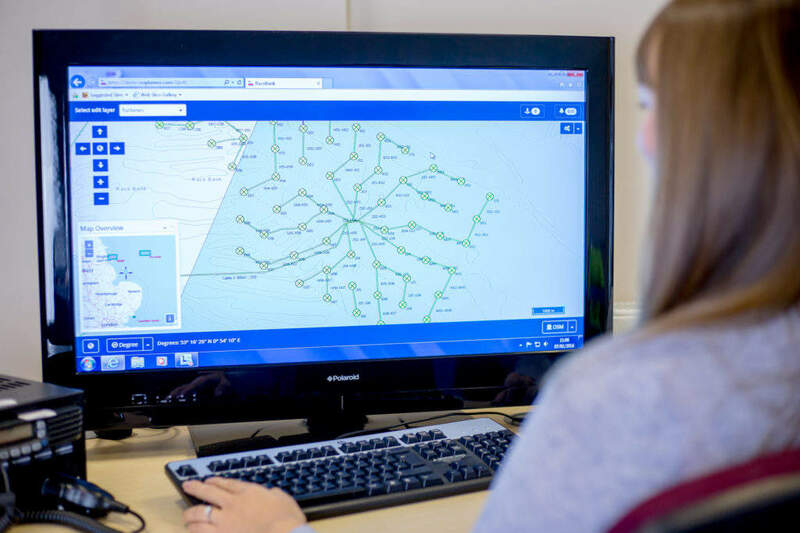 SeaRoc provides user-friendly, integrated systems for managing project data to ensure safe and efficient operations for offshore wind projects. 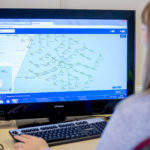 For web-based marine management and monitoring, SeaRoc have developed SeaPlanner. This software is customisable to meet specific project requirements allowing for a high level of control over every project. Sea Planner is a modular system that integrates important information to help manage a safe and effective offshore project. 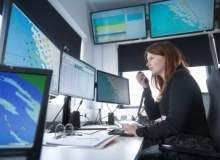 Features include personnel tracking, access control, vessel and asset tracking, induction management, weather management, geographic information systems (GIS), as well as managing offshore certification, training records, next of kin and documentation. SeaPlanner is offered as a modular system which can be used individually or as part of a fully integrated suite, dependant on the size and requirements of your project. SeaRoc Group’s highly experienced marine coordinators ensure that site marine operations are conducted safely, efficiently and effectively. 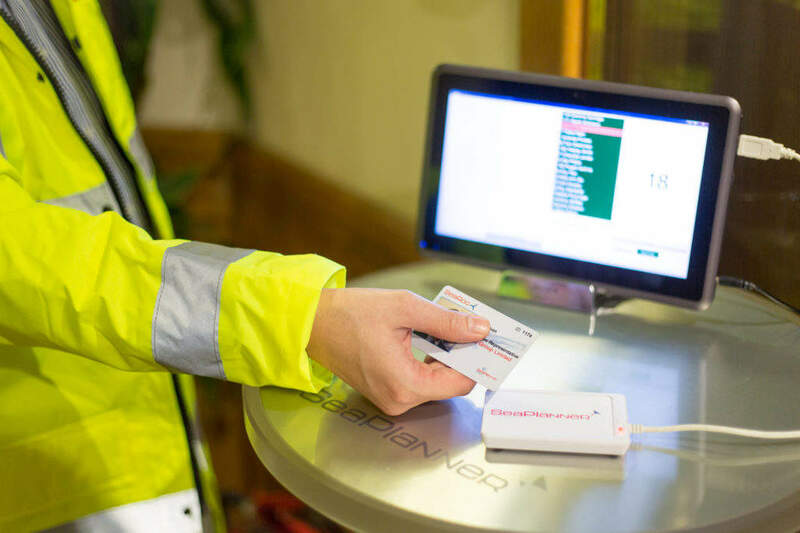 The company supply experienced mariners, who are trained in delivering a service to the contractors, clients and other stakeholders engaged on the project, ensuring that health and safety, client and statutory requirements are adhered to. 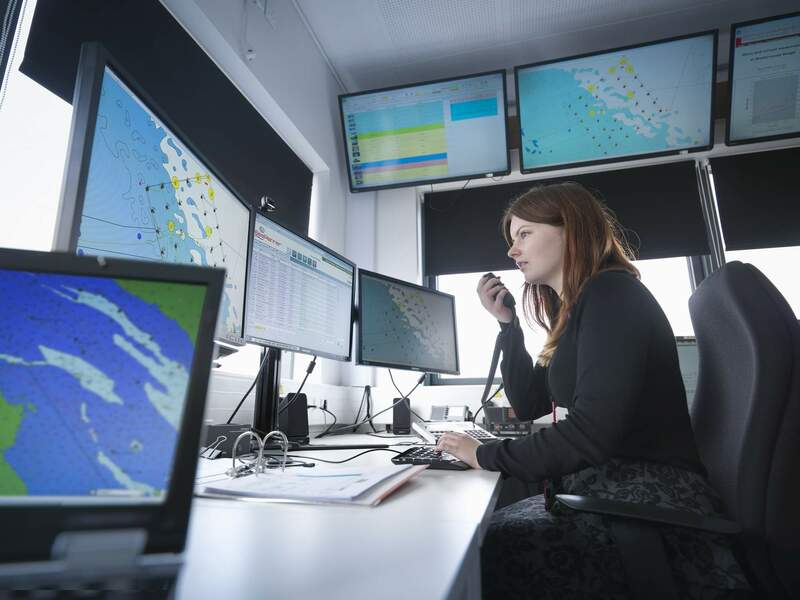 Marine coordinators are supported by our wider team with over ten years’ experience in managing offshore personnel and the logistical requirements associated with these projects. 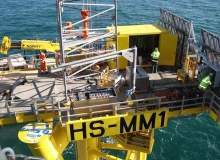 Key personnel are qualified to a high-standard, having significant marine, engineering, environmental and HSEQ experience and are skilled at interfacing with client project staff, contractors and suppliers. SeaRoc Group’s specialist GIS team provide spatial data interpretation and ongoing analysis to support decision making on offshore projects. Throughout the lifecycle of the project, they can produce detailed outputs to present a range of information, such as development constraints, planned activities and construction progress. SeaRoc Group provides technical HSEQ advice and solutions to help the delivery of safe and efficient projects. 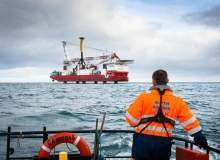 Highly experienced within the offshore renewable energy and marine sector, SeaRoc provides detailed knowledge and practical application of onshore and offshore construction, marine and HSEQ legislation and standards, and industry best practice. Services include management systems and project HSE support including risk management, process checking and monitoring, as well as training. 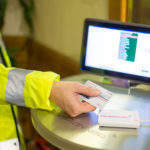 SeaRoc works with the customer to find the most suitable time, location and programme to fit operations. 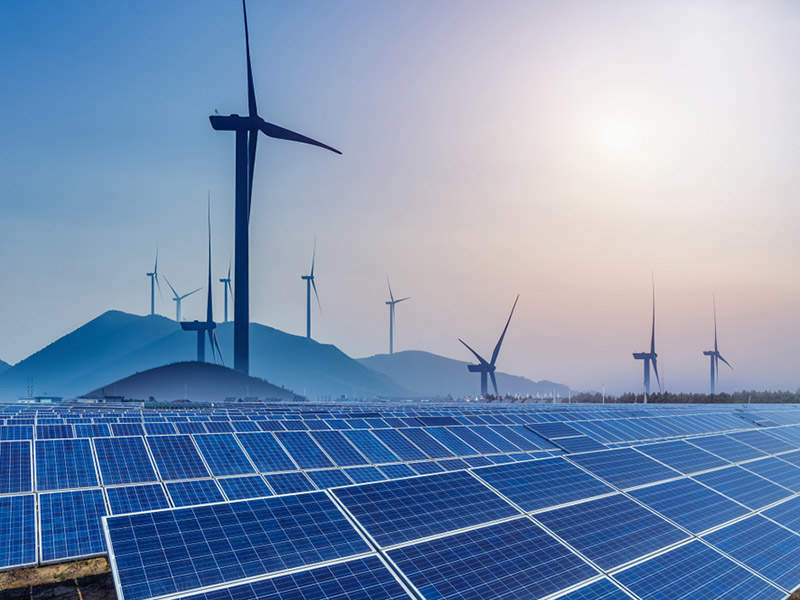 Formed in 2002, SeaRoc Group has over a decade of experience in offshore renewable energy and has been working in the sector since the start of commercialisation. In 2006 the company went on to develop SeaPlanner, now an industry leading marine management and monitoring tool. 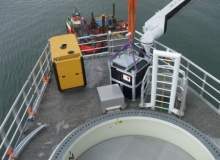 SeaPlanner has since expanded beyond renewables into markets such as offshore dredging and marine-civil construction. 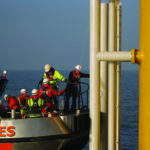 The system continues to evolve to ensure it meets the very specific needs of the offshore industry today. SeaRoc prides itself on the strength of the expertise within the team. The skilled team provide support to offshore projects including health, safety, environmental and quality services, GIS and CAD management, and marine coordination and software application development services. 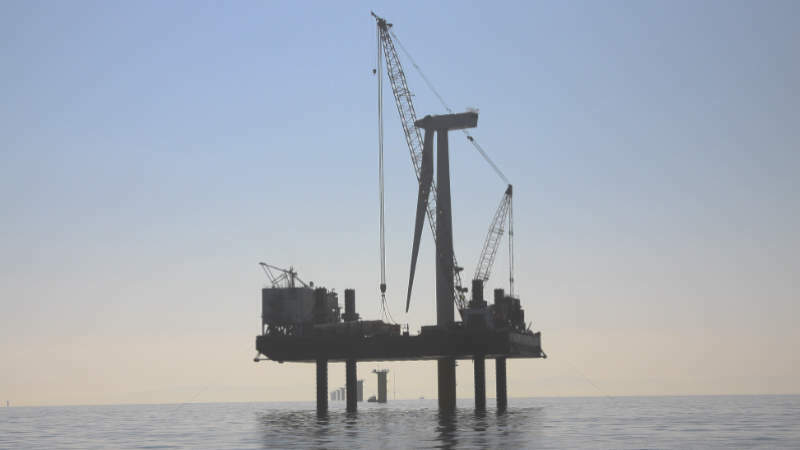 SeaRoc Group has an extensive project portfolio expanding over Europe, North America and Australia and has had technical input into 75% of all UK offshore wind farm constructions. 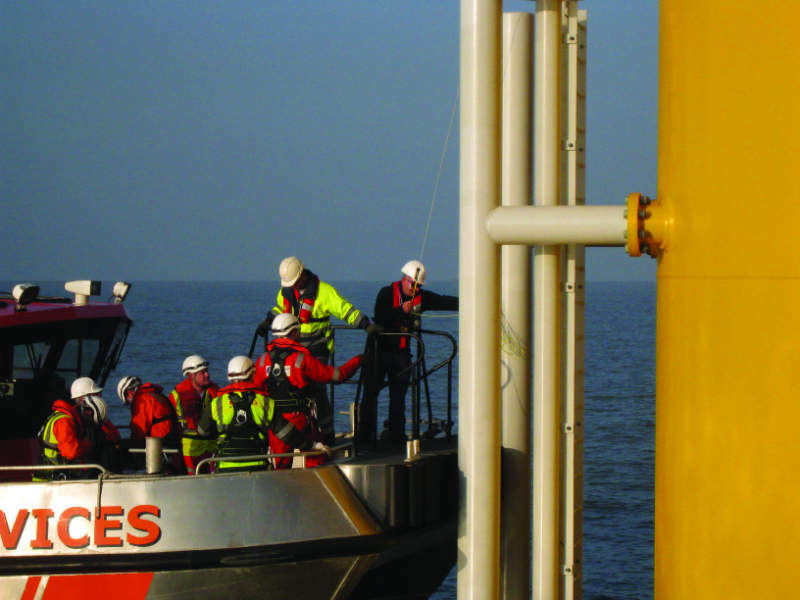 On 1 January 2016, SeaRoc Group, experts in offshore renewable energy since 2002, moved into its fourth operational year on EDF Energy Renewables' (EDF ER) Teesside offshore wind farm. 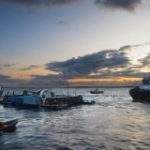 SeaRoc is experienced in working on multi-contractor projects, in support or advisory roles ranging from client representative, marine or management advisors, contractors, independent vessel auditors and advisors to the client. SeaRoc Group's specialist GIS team provide spatial data interpretation and ongoing analysis to support decision making on offshore projects. SeaRoc offers a range of hardware solutions, tailored to suit the individual requirements of your project, providing hardware installation and roll-out services for all required equipment, taking care of all shipping / transportation, testing and maintenance. SeaRoc Group provides technical HSEQ advice and provide solutions to help the delivery of safe and efficient projects. SeaRoc Group's highly experienced marine coordinators ensure that site marine operations are conducted safely, efficiently and effectively. 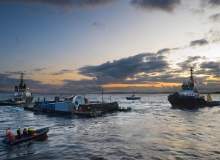 SeaPlanner is an innovative software suite of modular, web-based marine management and monitoring tools that are customisable to specific project requirements, providing complete project visibility and control. SeaRoc Group, experts in renewable energy since 2002, was invited by ClassNK to present at the sixth Offshore Wind Workshop, to share their knowledge, expertise and SeaPlanner marine management software to the emerging Japanese market. 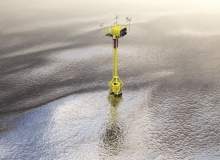 SeaRoc and sister company Natural Power have joined forces to develop their offshore energy capabilities in France. 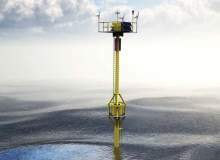 This has now resulted in the two companies, led from Natural Power's Nantes office, being awarded a contract by EDF to oversee the HSE and marine operations for the continued development of the Paimpol-Bréhat Tidal Farm, which is being constructed off the coast of Paimpol-Bréhat in North Brittany. 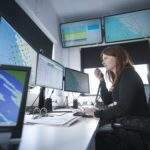 SeaPlanner, industry-leading marine monitoring and management solution, and part of SeaRoc Group has been selected by E.ON to help manage the operations and maintenance (O&M) phase of the Humber Gateway offshore wind farm through its software system.